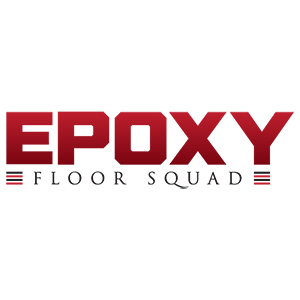 Epoxy Floor Squad© offers a full range of services to help you create your dream garage! A beautiful epoxy floor is just the beginning! 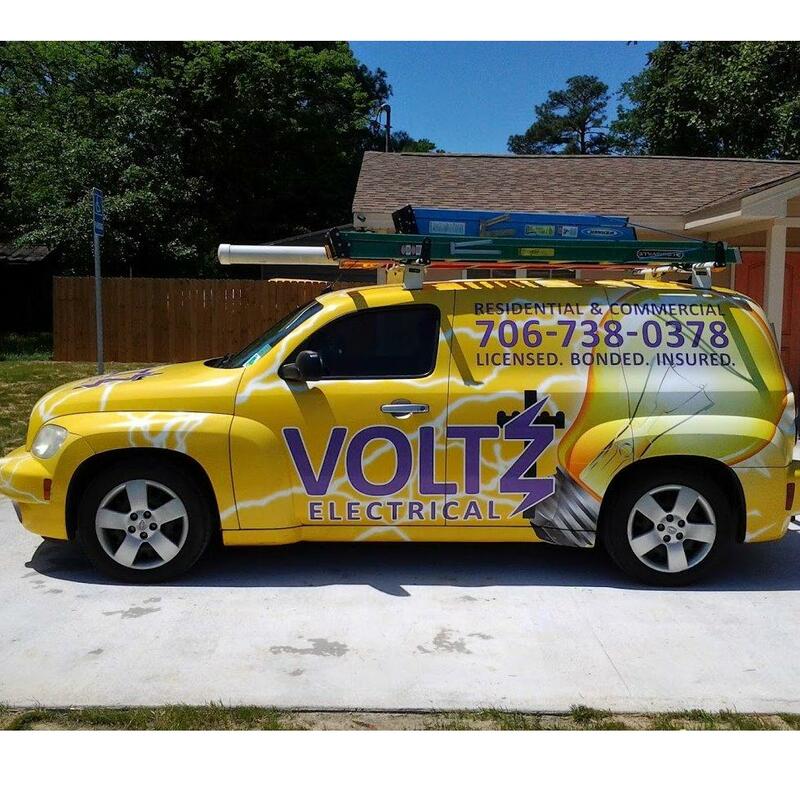 We offer the finest custom made cabinets, lighting, storage solutions, paint and drywall options. We’re proud to be your “one stop shop” for epoxy floors and concrete stains in Charlotte NC!